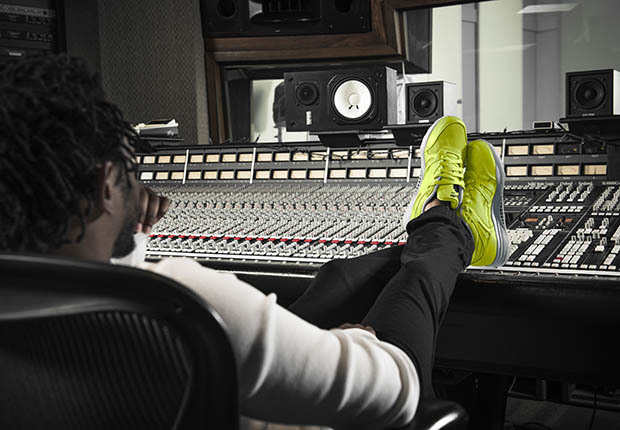 Reebok Classic and Finish Line join up to present a new video series entitled Studio Sessions which will offer fans an exclusive look into the lives, styles, and creative processes of some of the world’s top musical artists. 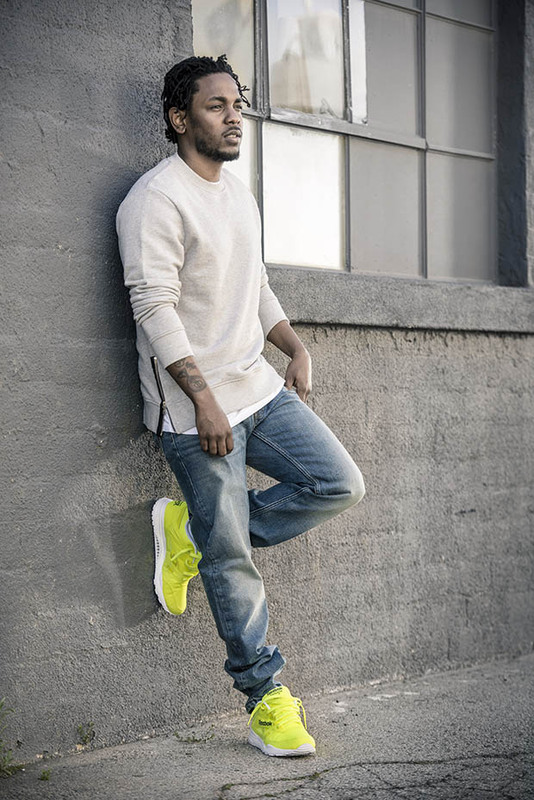 The series fittingly kicks off with Reebok brand ambassador Kendrick Lamar, who sat down in the very studio where he created his latest critically acclaimed album “To Pimp a Butterfly” to discuss what inspires Kendrick’s music, how he is motivated by the community he came from, and his signature style that has included classic Reebok silhouettes since middle school. 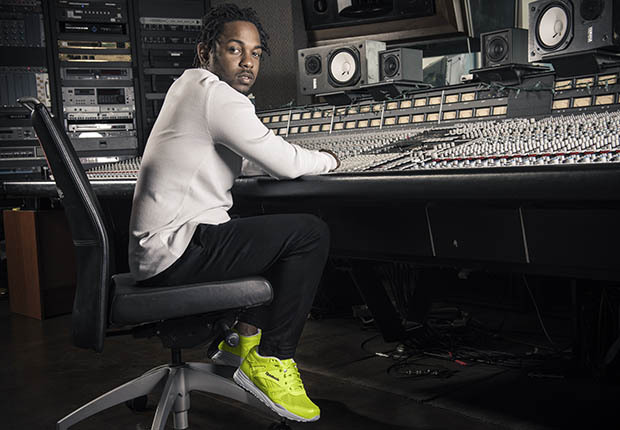 Check out episode 1 below, and stay tuned for further installments of the Studio Sessions series with Kendrick. Also, remember that the Reebok Ventilator DG Kendrick’s wearing is available now from select Reebok Classic retailers and Reebok.com.